The Midnight Lace Synthetic Brush Set retails for $49.95 (I believe it is on sale right now for $4 off). -experienced NO shedding what so ever. Definitely a must have to add to your collection! They are great brushes and to top that off they are SYNTHETIC, which makes for less shedding (if any at all) and easy cleaning. To check out these brushes and other items from Sedona Lace, Click Here! 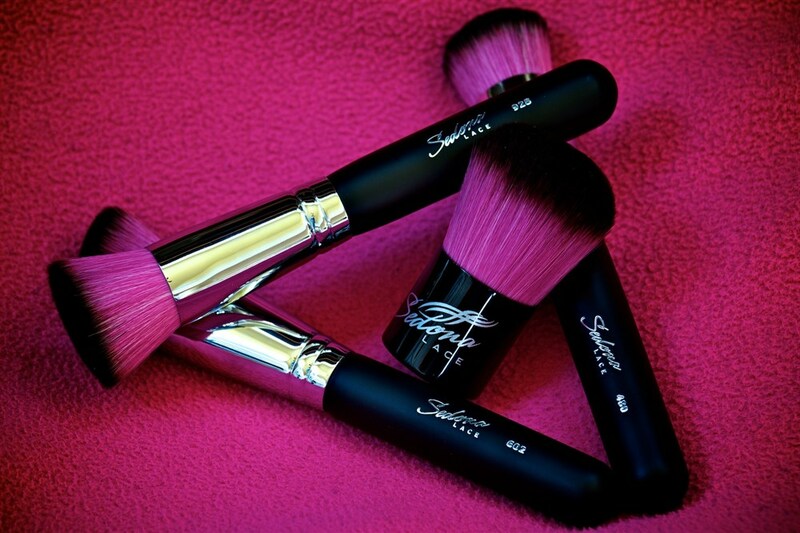 Have you tried these brushes or any other Sedona Lace product? If so, how did you like what you tried? **Disclaimer: I was not contacted by said company to review this product. Everything was purchased with my own money. I am not affiliated with this company and not paid to make this review. These are my honest thought and opinions. Aw, this was an exceptionally good post. Taking a few minutes and actual effort to create a really good article… but what can I say… I put things off a whole lot and don’t seem to get anything done. I quite like reading through a post that can make men and women think. Also, thanks for allowing me to comment!